✨Life Hack 101✨ Have you been coveting everyone’s fancy Tortilla Baskets on your newsfeed but don’t have a Tortilla pan? Life is hard 😥 Well weep no more! 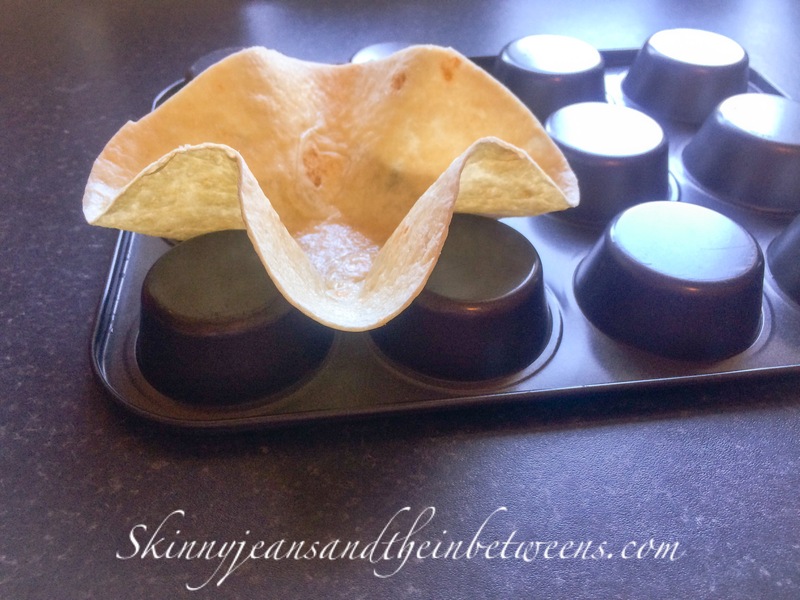 You can make your very own crispy crunchy tasty Tortilla Basket using a basic muffin tin Yay! Spray your wrap with sprayoil & place on an upturned muffin tin & bake in a preheated oven at 190c for approximately 6 minutes or until browning & crisp. Remove to cool for 5 to 10 minutes on a wire rack & Ta Da! 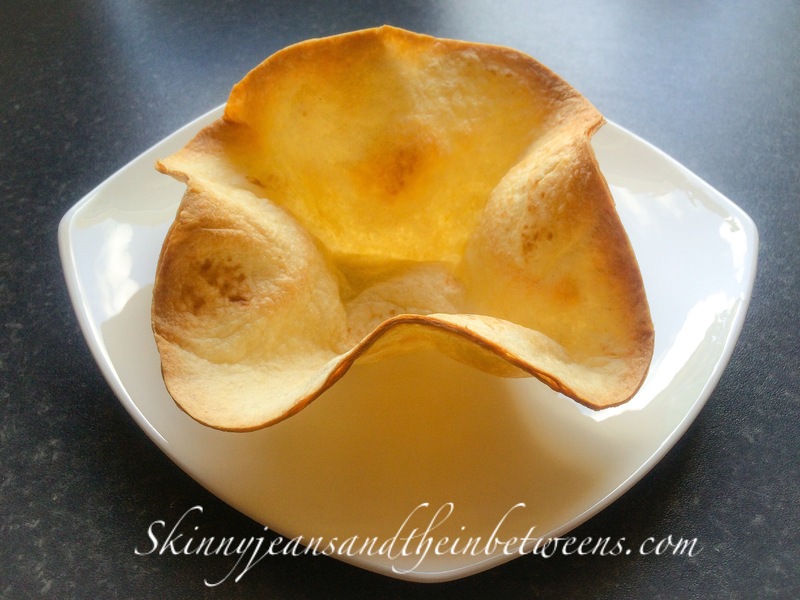 Your very own fancy smancy Tortilla Basket to fill with Salad, Chilli or whatever takes your fancy! The world is your oyster now! 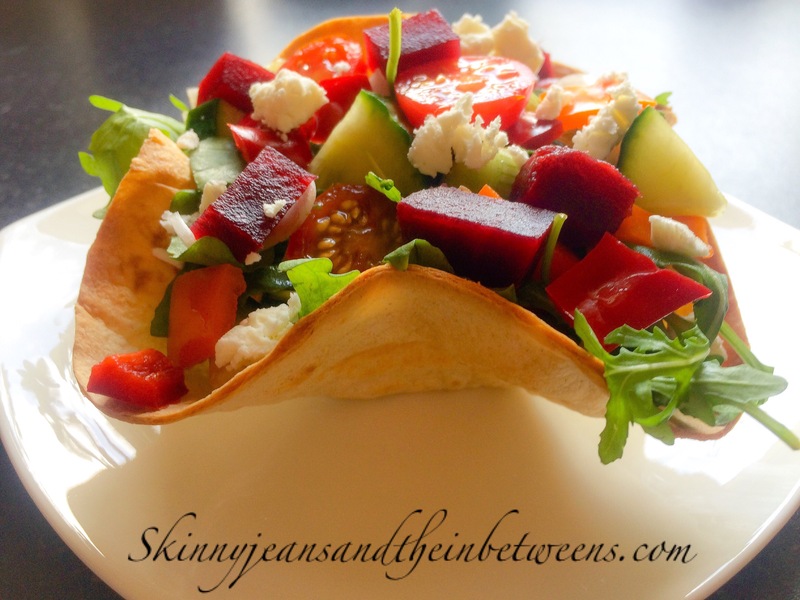 Take that fancy Tortilla Tins!